We hope you had a wonderful holiday break, and we sincerely wish you a peaceful and joyful 2018. 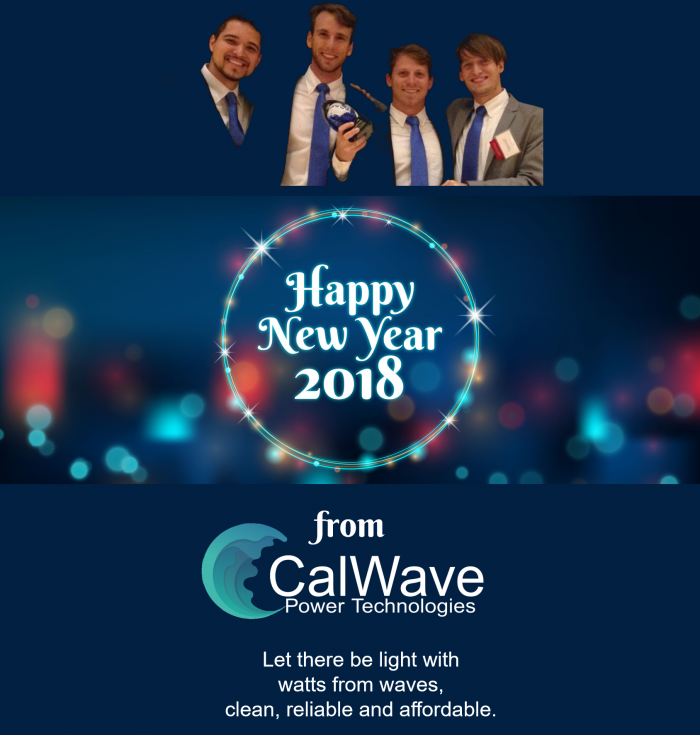 2017 was a great year for CalWave and we are delighted to share some of our highlights with you. Here a link to our annual news letter for 2017.